Streetsville Hyundai | Frequently Asked Questions | Service & Parts FAQs | Where is your Service and Parts department located? Streetsville Hyundai’s Service and Parts department is located in behind the main dealership showroom building, at 6215 Mississauga Rd. 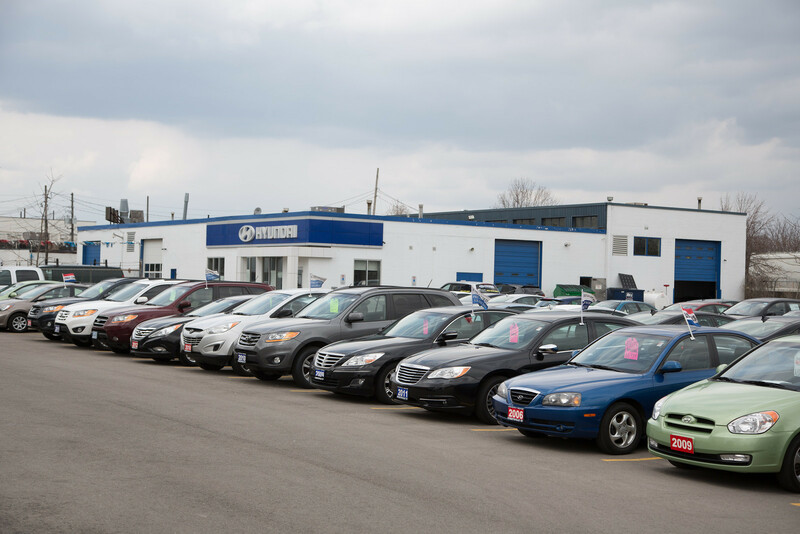 When you turn into the driveway to the dealership, you will see the parking lot is full of various new and used cars from our inventory. In behind the dealer, in the back corner of all the cars for sale, you will see another building with guest parking that is the service and parts department.